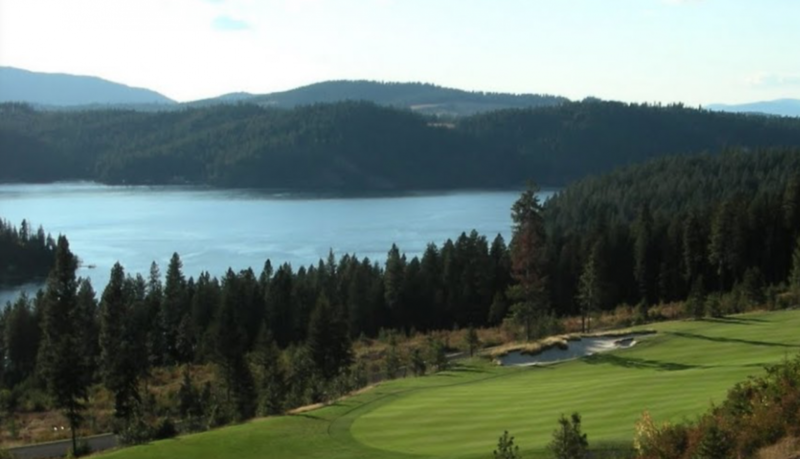 Gozzer Ranch Golf & Lake Club is a private golf community overlooking Lake Coeur d’Alene near Arrow Point on the eastern shores of the lake. 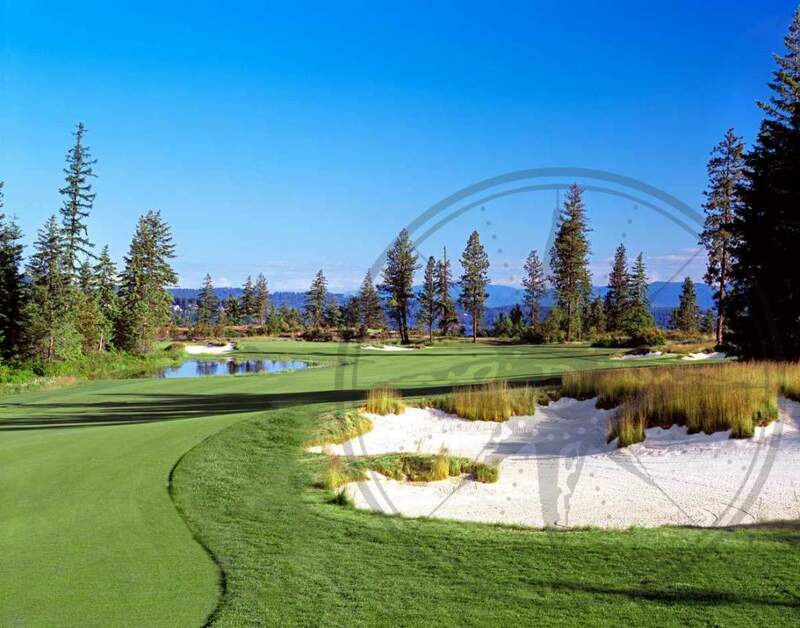 Just minutes from town by boat, Gozzer Ranch features an award-winning Tom Fazio designed 18-hole golf course, two marinas and beach club. 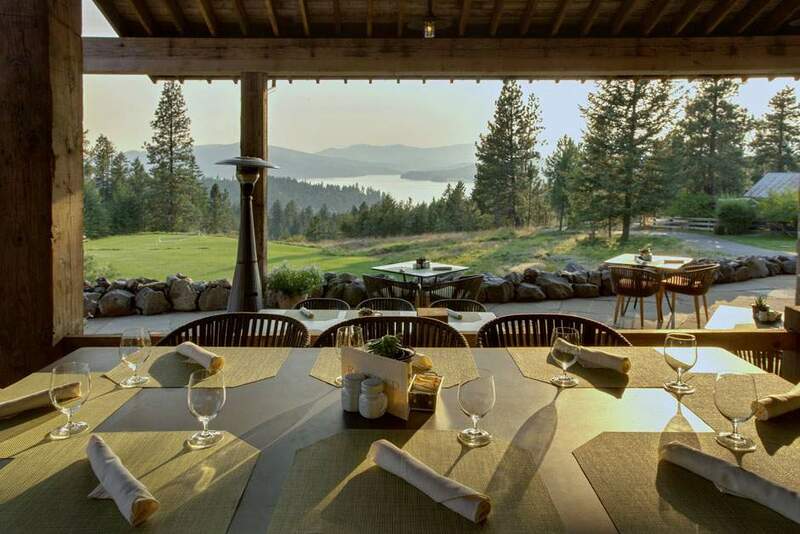 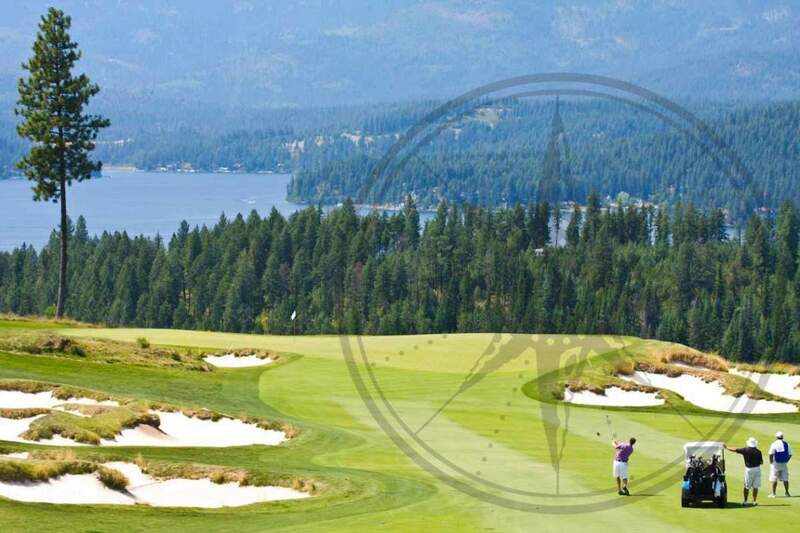 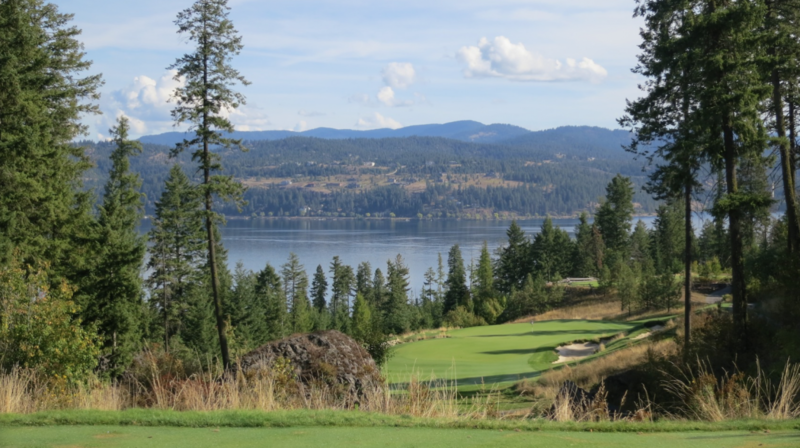 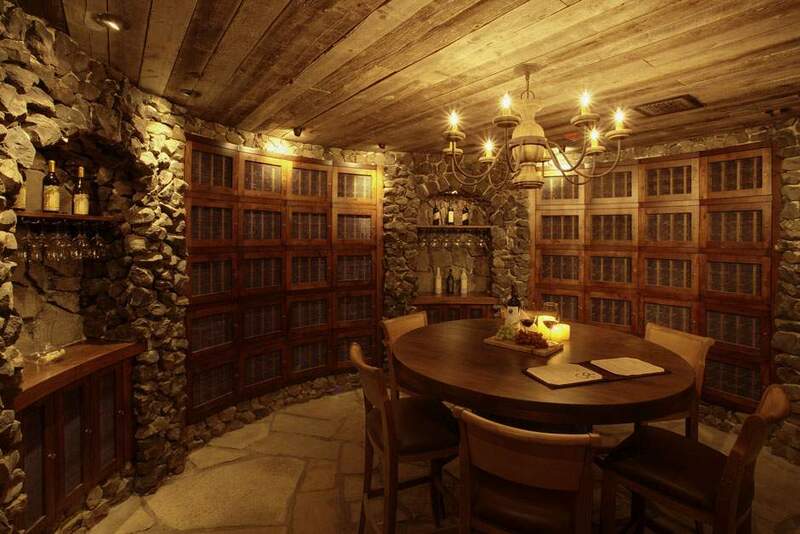 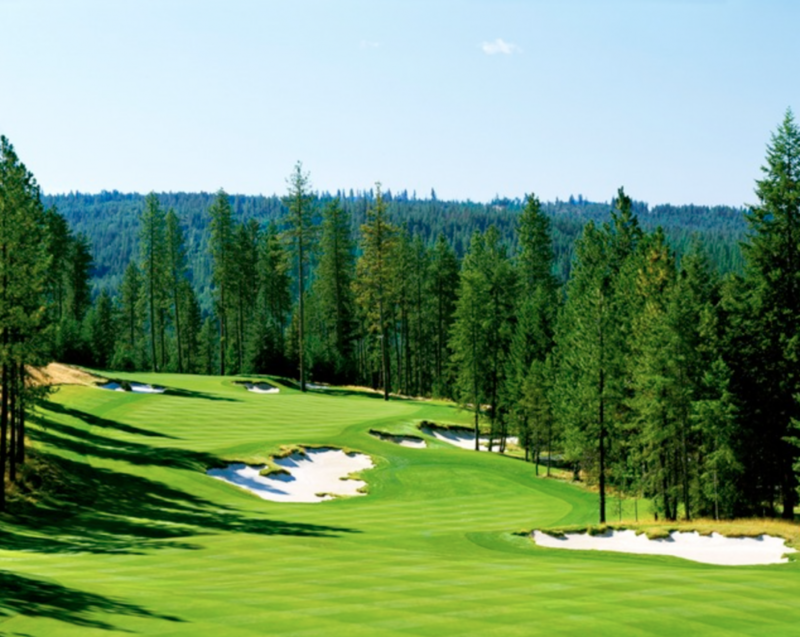 Developed by Discovery Land Company and finished in 2006, Gozzer Ranch Club provides an incredible opportunity to live and play in one of the few luxury golf communities in Coeur d’Alene. 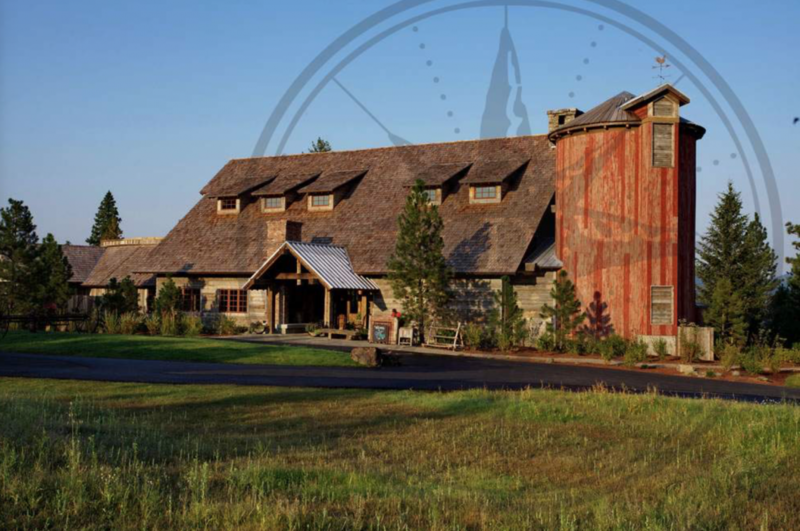 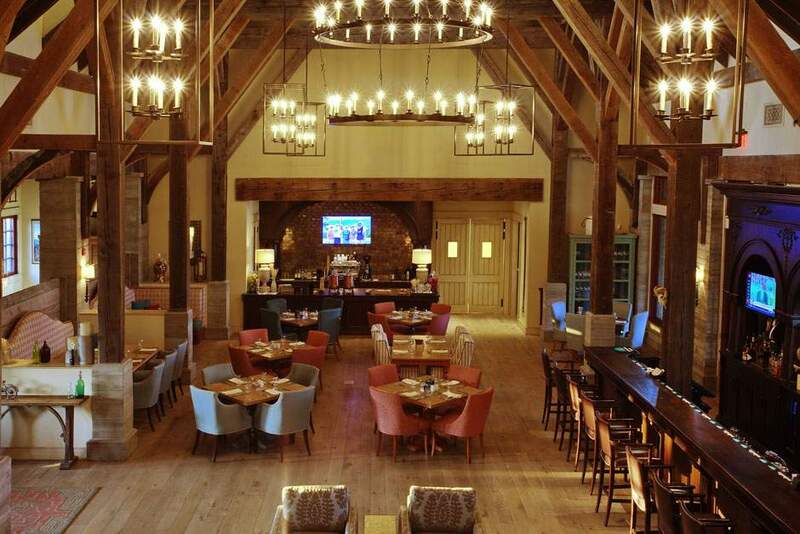 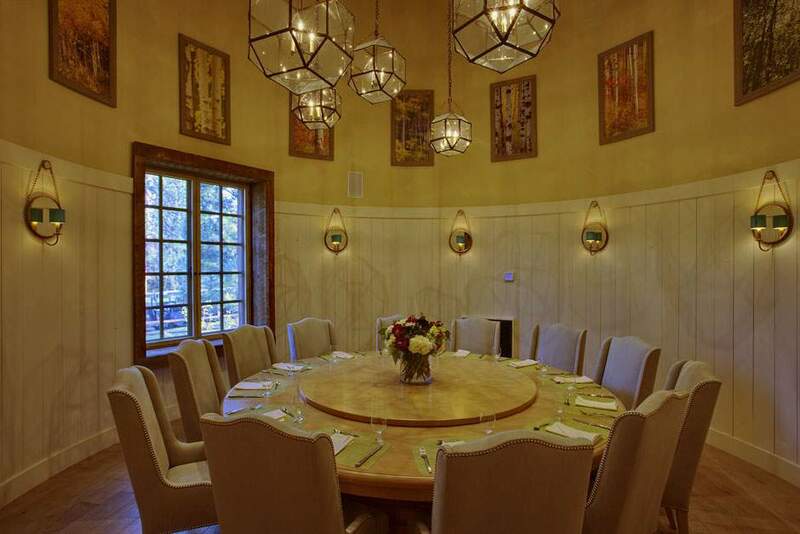 With exceptional service and attention to detail, Gozzer Ranch is an incredible place to call home while you and your family take advantage of all the amazing amenities Gozzer Ranch has to offer. 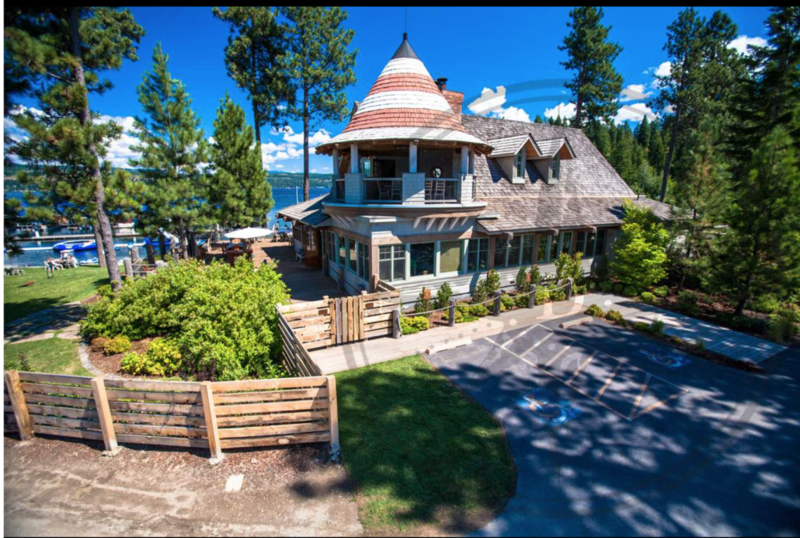 Call us today and we will share with you why Life at Gozzer is simply spectacular.